Map Distortion- How much does it matter? 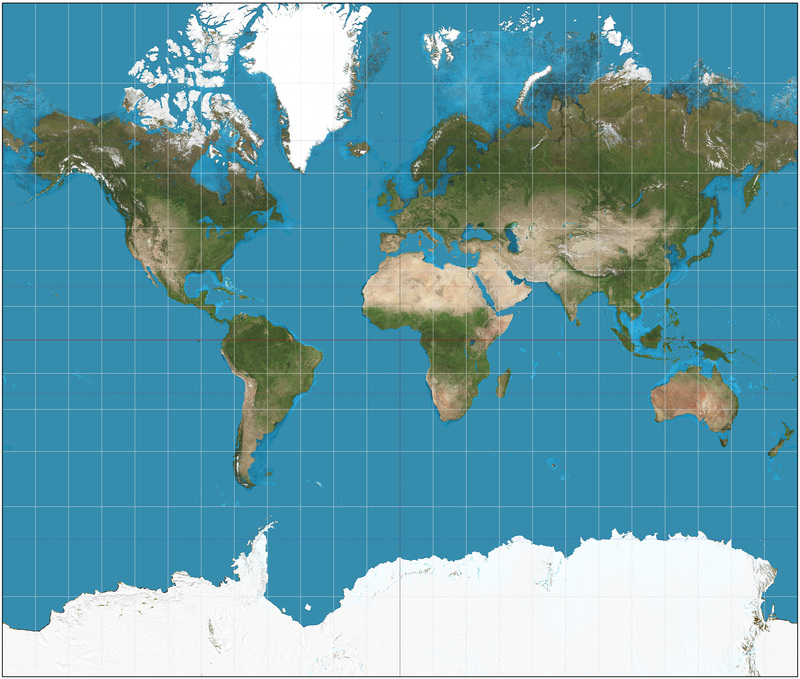 Discussions about the accuracy of the Mercaror map, which is used the world over, are becomingly increasingly popular. 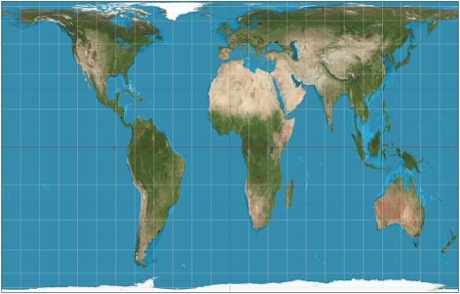 Now, we are obviously aware that there is no way to perfectly depict the proportions of the globe on a flat diagram, but the issue that is being raised more and more frequently is that the mercaror representation so poorly depicts Africa that we need to come up with a better one. maps communicate much more than mere information and all of them necessarily contain within them the world views of their makers." So is it time for a change?